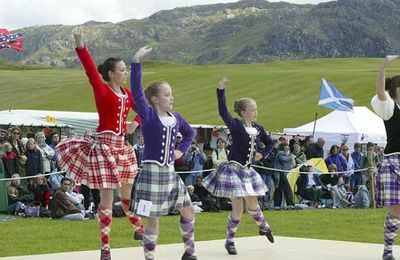 The Fort William area has a number of annual events which take place in and around our community each year. 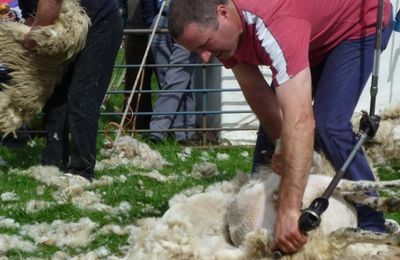 These are all great spectator events and are great fun to get involved. 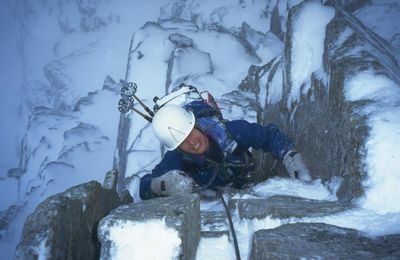 The Fort William Mountain Festival has become a popular week of events which include films, exhibitions, lectures and presentations - all mostly related to the mountain culture of the West Highlands. More details on their website. 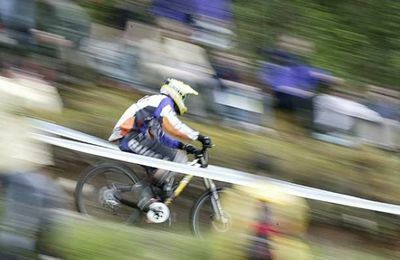 In May, Trials riders from all over the world come to Fort William to compete in the Scottish Six Day Trials, when riders go all over Lochaber each day to ride up rivers and burns and over our hills on a time trial. 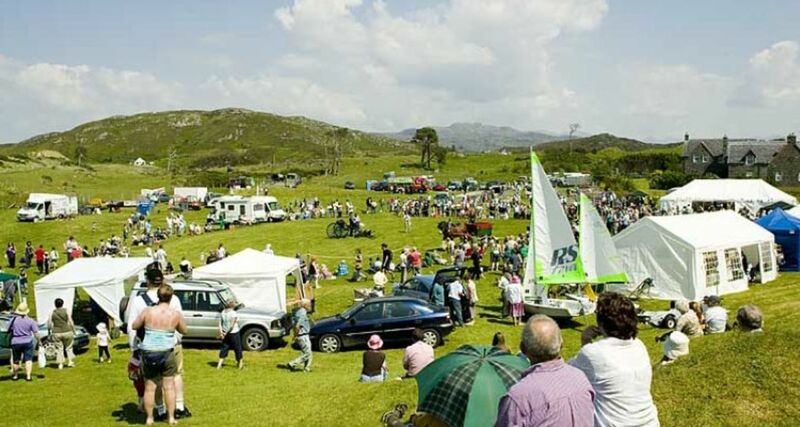 June is time for Lochaber Yacht Club Annual Regatta where dinghies and keelboats compete in this great sailing event on Loch Linnhe. Dinghy classes and visiting yachts are most welcome to participate in class racing for travellers. Glencoe Boat Club also hold their annual regatta on Loch Leven. Both clubs get involved in a feeder race up from Oban beforehand. First week in September is The Ben Nevis Race, an athletic event for fell runners who race to the top of Ben Nevis and back down again, with completed times around 1hr 24mins - amazing ! 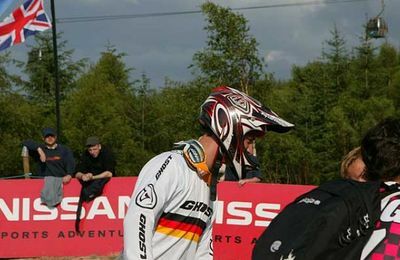 Thousands of spectators and competitors gather at Nevis Range for UCI Downhill Mountain Biking Championships, which always provides excitement and drama. Visitors ride the mountain Gondola and slowly work their way down the side of the Downhill tracks whilst bikers go flying by at terrifying speeds. During the winter months Nevis Range hosts a number of skiing events. 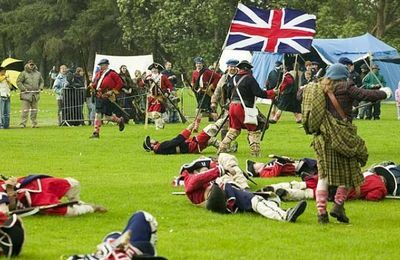 In addition to these annual events, there is always something going on at most times of the year in Fort William. 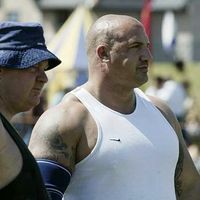 No Fuss Events organise the 10 Under the Ben and many other challenging activity events. 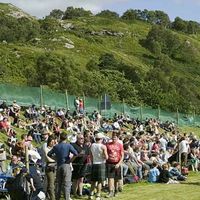 Please check the Fort William outdoor events page for events details. 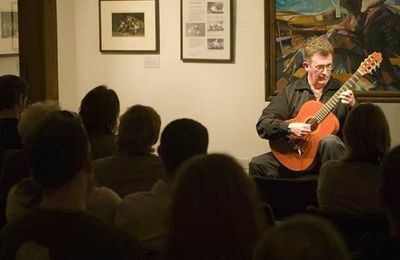 If you are planning any kind of event in the Fort William and Lochaber area, you can add your details and events to this website for all to see - there's no charge. 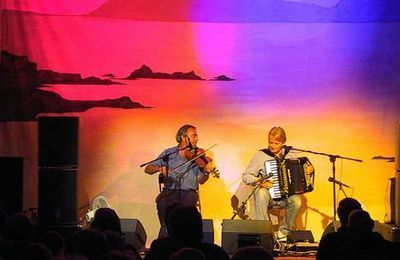 If you enjoy music the Loch Shiel Spring Festival is a regular event at Glenfinnan. 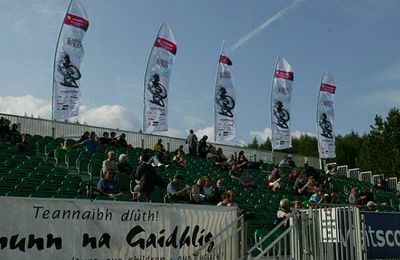 The games are supported by many local businesses and the proceeds go to local charities. Many local groups have stalls on the day, and the W.R.I. provide teas to the committee and other guests. 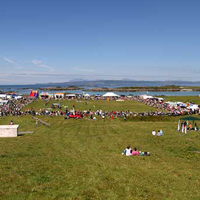 The Arisaig Highland Games open at 12 noon and will feature a Clan Donald Gathering hosted by the home clan, Clan Ranald. 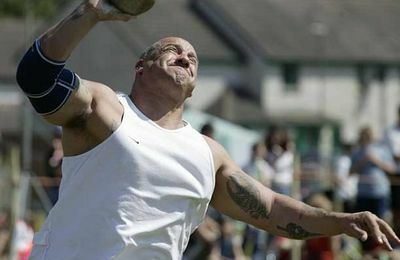 Glenfinnan Highland Games is a must see for your itinerary if you are visiting Lochaber in August.